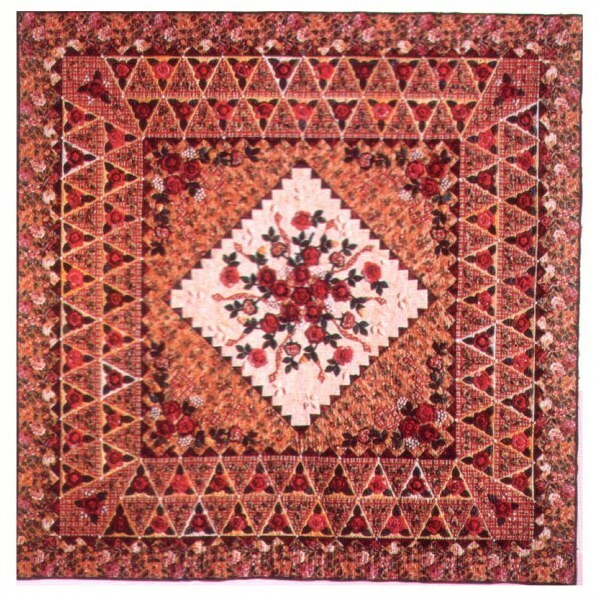 Quilt Appraisal, What is it? Do the Dead Know That They Are Dead? Do the Dead Have Regrets?